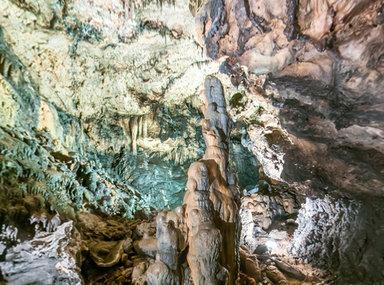 Known for its large lake and its great hall of icicle-like clusters, Sipun cave is one of the hidden delights of Cavtat. One of the most attractive clusters is named after St. Blaise, the protector of Dubrovnik. More than 60 different organisms are found in the cave and have opened a possibility of prolonged study in the area! How popular is Sipun Cave? People normally club together Church Of Saint Nicholas and Boat Tours while planning their visit to Sipun Cave.